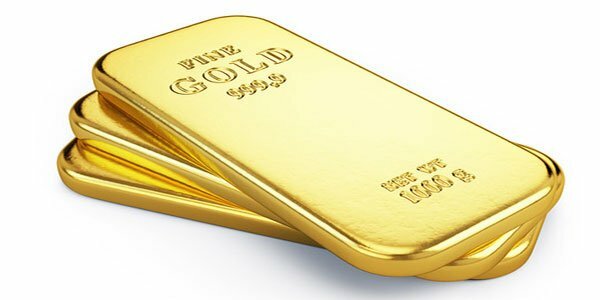 Dhaka: Customs intelligence on Monday seized 10 gold bars weighing three kilogrammes from a dustbin in Dhaka’s Hazrat Shahjalal International Airport. “Suspected smugglers are believed to abandon the gold hunching trouble at the activities of our officers,” Moinul Khan, director general of customs intelligence, told journalists. Acting on a tip-off, customs officials combed through the airport in search for smuggled gold. The gold was found in the dustbin that was inside the toilet of immigration department around 6:00am. The market price of the gold is believed to be Tk 1.5 crore.